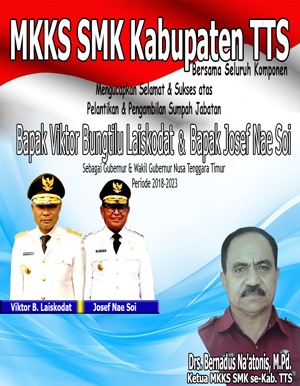 After held journalism training and popular scientific paper writing training in SMN 1 Larantuka, Media Pendidikan Cakrawala NTT (MPC NTT) moved to the east of Larantuka, especially at SMAN 1 Tanjung Bunga. 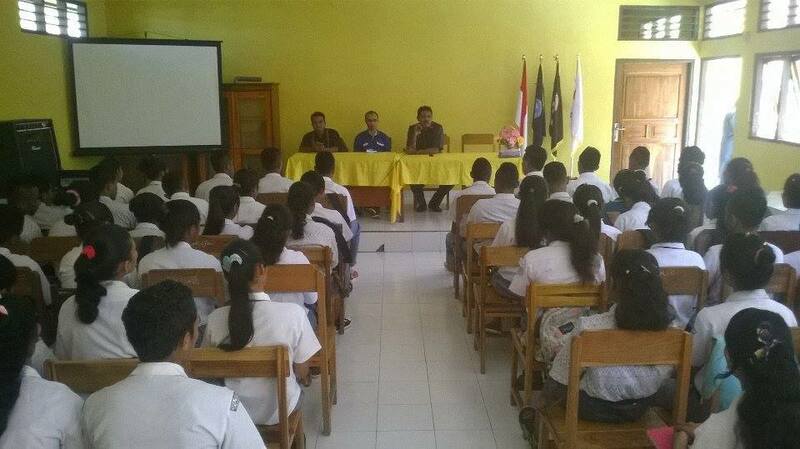 In this school, MPC NTT also held journalism training for the students in order to improve students’ writing skill. There were 60 students who attended the training. They were very happy in welcoming MPC NTT and their smile showed that they were ready to attend the training on April 20, 2016. 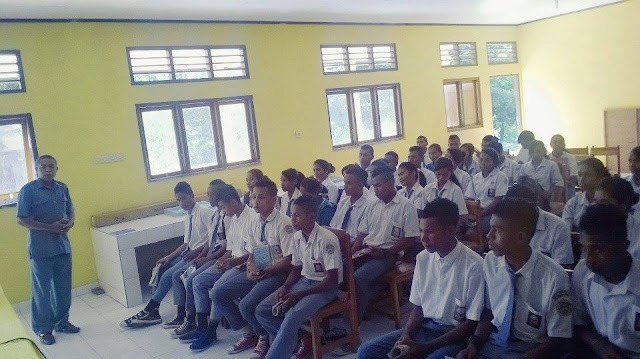 The students of SMAN 1 Tanjung Bunga attended the training that was held on April 20, 2016. 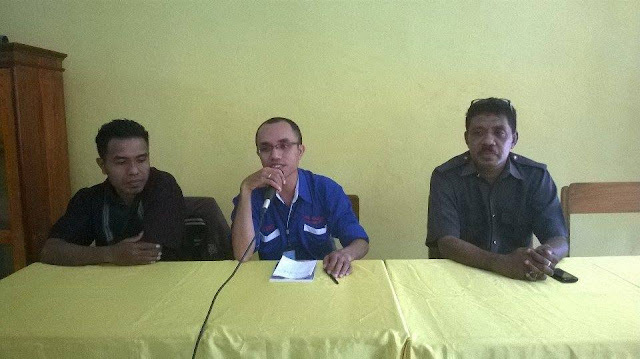 The informants who presented the material on journalism training held on April 20, 2016.